Words can’t even begin to express how I feel about Dr. Jennifer Gaudiani. (And, I’m a writer!) Dr. G is the real deal: she is not only beyond knowledgeable about eating disorders, but she is also deeply passionate and caring. When I heard that she was writing a book, I was thrilled to endorse it. Thanks, Dr. G, for sharing an excerpt with us—and for donating signed copies of Sick Enough! For a chance to win a signed book, see information at the bottom of this post. Be sure to check out SickEnough.com to learn more. 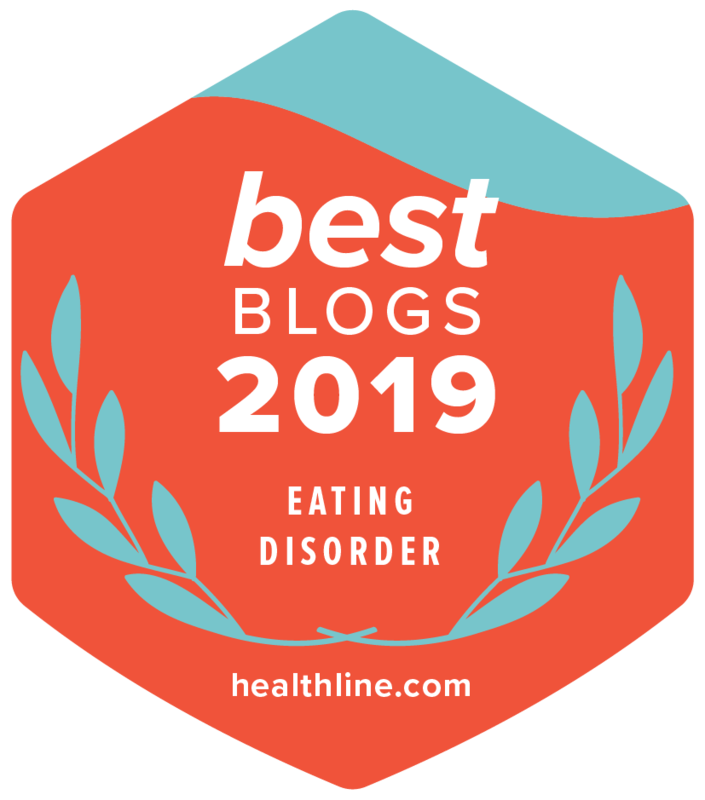 Despite… jaw-dropping statistics, the tragic and nearly universal reality for those with eating disorders is that they often believe they aren’t sick enough to warrant changing their behaviors or seeking help. This is true for patients who come to my outpatient clinic, and it was true for the patients I saw at ACUTE. Denial of disease severity is one of the hallmarks of these mental illnesses. Patients may think their bloodwork isn’t “that bad,” or their weight isn’t “that low,” or they may point to the fact that they are still high achievers in school or at work. Win a copy! See details below. To learn more, read the book or visit www.sickenough.com. Win a Signed Book! To enter to win a copy of Sick Enough, please post a comment below, answering: What can you do right now to choose recovery? Or, what can you do right now to support your loved one in recovery? (e.g., Call a friend for support.) Two winners will be randomly selected from all who comment.